The topic of autonomous driving and fully autonomous cars is of prevalence these days, seemingly being the one subject all manufacturers are agreeing on. 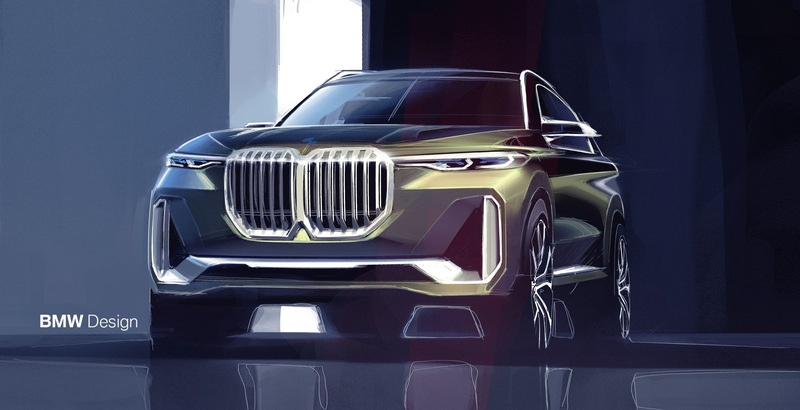 BMW has made strides in this regard and thanks to its ACES strategy it seems like they will be able to deliver fully autonomous cars by the next decade which prompts us to carefully ponder the implications of such a move. And while the Germans claim their cars will be more than capable of handling themselves in traffic, officials think the public isn’t ready for such a delegation of prerogatives just yet. In a recent interview with Autocar, BMW’s board member Peter Schwarzenbauer, made a bold statement that must be on every high-ranking automotive official’s mind these days but isn’t actually talked about. 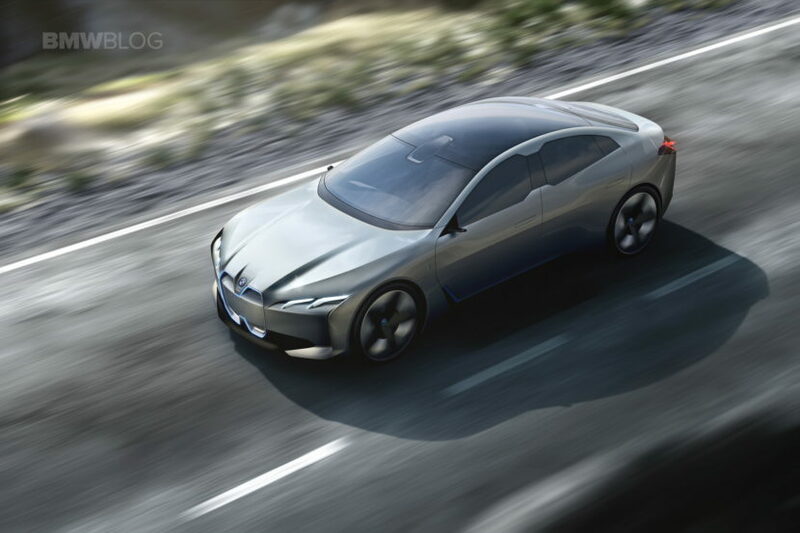 While BMW cars of the future will easily reach Level 3 and 4 autonomy, the question that remains is whether the society is actually ready for such a big change. “Will society accept this? I don’t believe society is ready to hand over responsibility for its life to a machine. We will go step by step. Level 3 will probably be acceptable, but anything further than that will take a lot of time” said Schwarzenbauer, who is the man in charge for the Mini and Rolls-Royce brands. That is indeed a legitimate question but it’s also one that will be answered in time. Autonomous cars will have to be 100% safe in order to be approved for wide usage in live traffic. That will lead to a change in mentality for drivers/owners over the years, as the dangers of being in a car will certainly drop at a never before seen pace. That, in turn, could lead to a total ban of man-operated cars which will be deemed too dangerous in the future so that will drastically change the way the roads look like in the future. The question is, how long will that take and how it’s going to change the way we live.